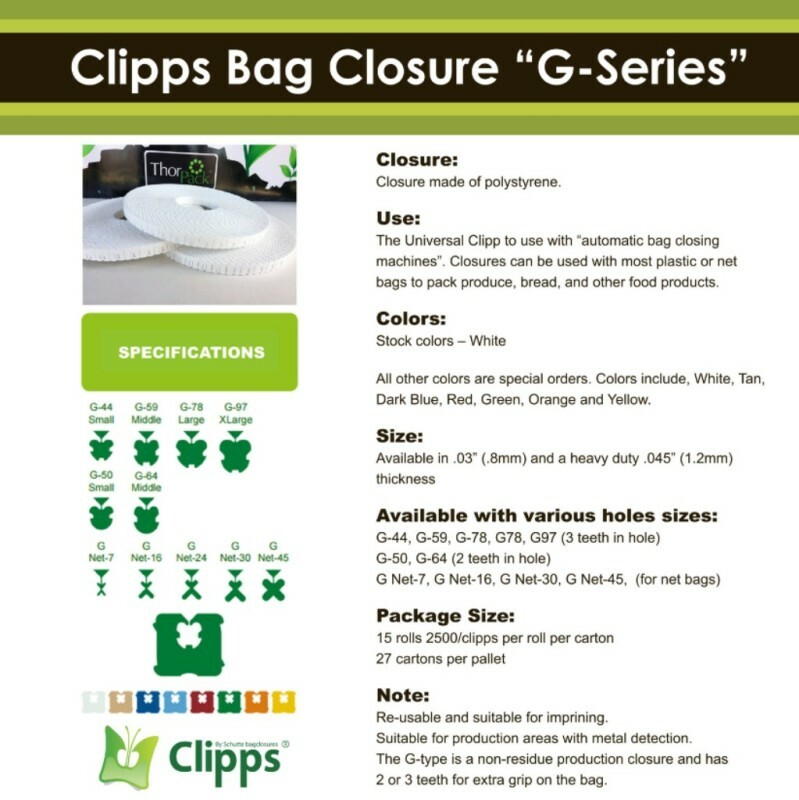 Looking for the proper closures and tired of paying high prices for your clips. You now have a choice. ThorPack now has the answer. 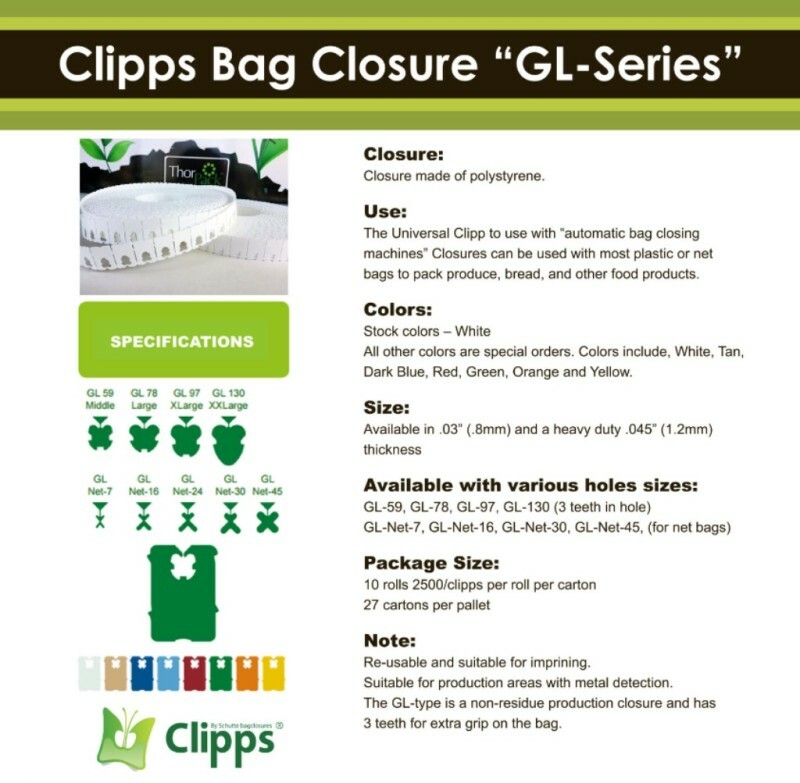 Clipps are now becoming the closure of choice and work on all of you existing equipment but cost less. They are of the same quality but at a lower price..